Pops of color are especially important for front doors, according to Zillow. It often forms the first impression in a prospective home buyer’s mind and can determine how they will view the rest of the property when touring a home. 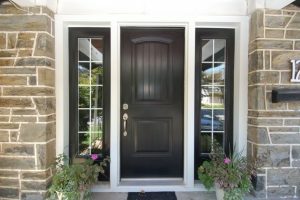 A door paint in a popular color can help make buyers feel that the property is well cared for.